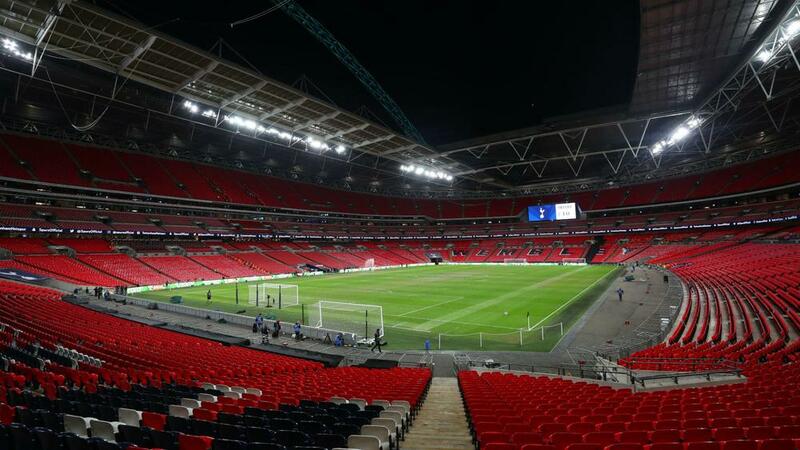 It was confirmed last month that this Sunday's clash with Manchester United would be played at Wembley, and the club have now announced that at least four further fixtures will also be hosted there due to the need for event testing. Spurs chairman Daniel Levy said of the latest delay: "I should like to apologise to our fans and thank you for your continued patience. "The response from those who attended the familiarisation event was great to hear and reinforced our commitment to deliver an exceptional matchday experience for everyone.